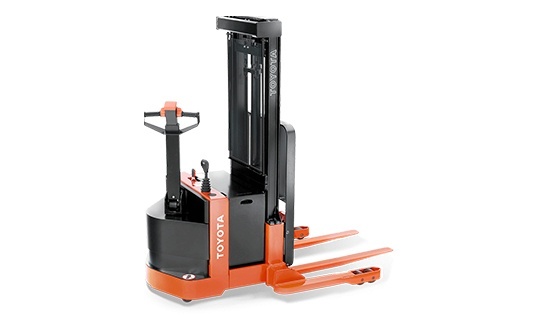 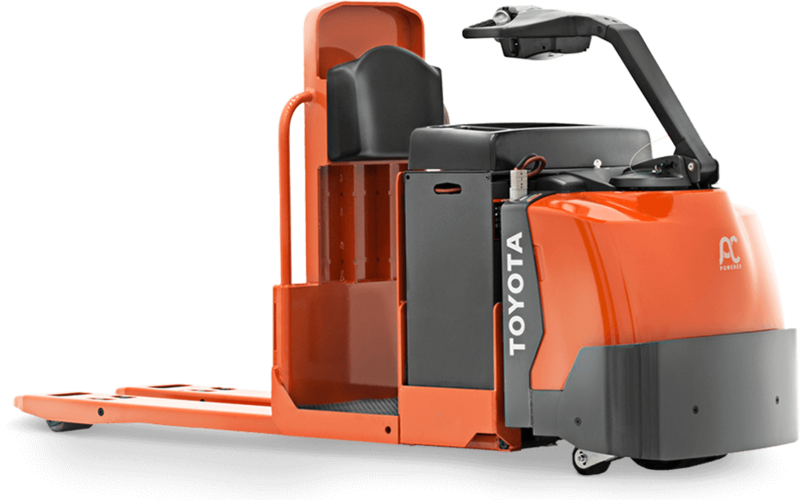 The Toyota Center-Controlled Rider Pallet Jack is easy to maneuver and quick to respond to commands. 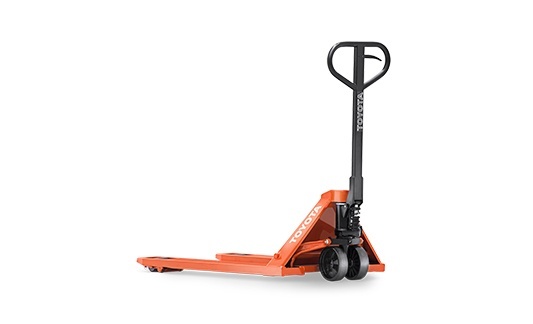 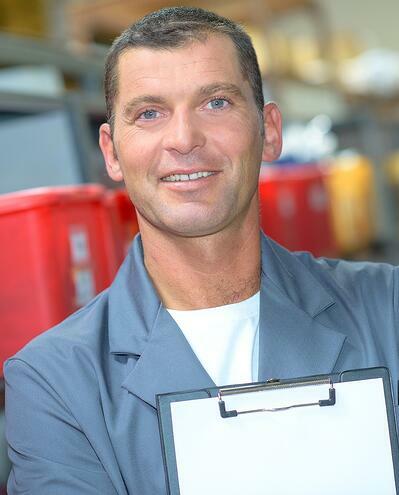 The motorized pallet jack, ideal for longer runs, provides a comfortable operator compartment. 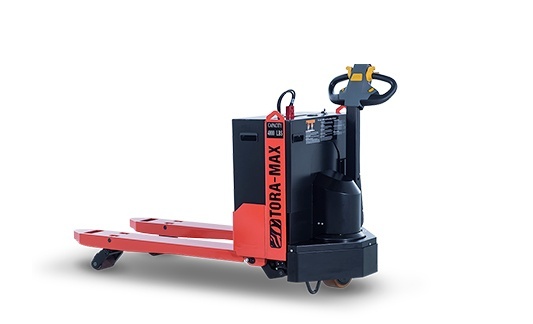 Doubling as a ground-level order picker, the Center-Controlled Rider Pallet Jack is an asset to any warehouse or distribution center.